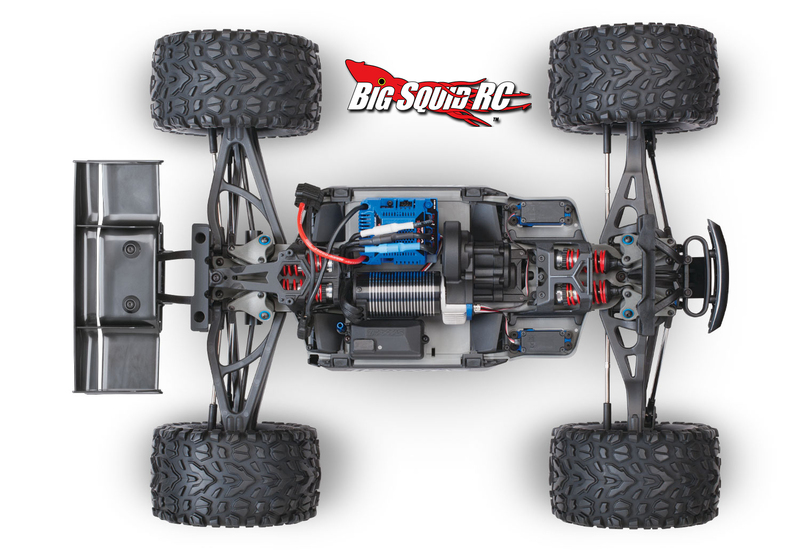 Official New Traxxas E-Revo 2.0 with Video « Big Squid RC – RC Car and Truck News, Reviews, Videos, and More! 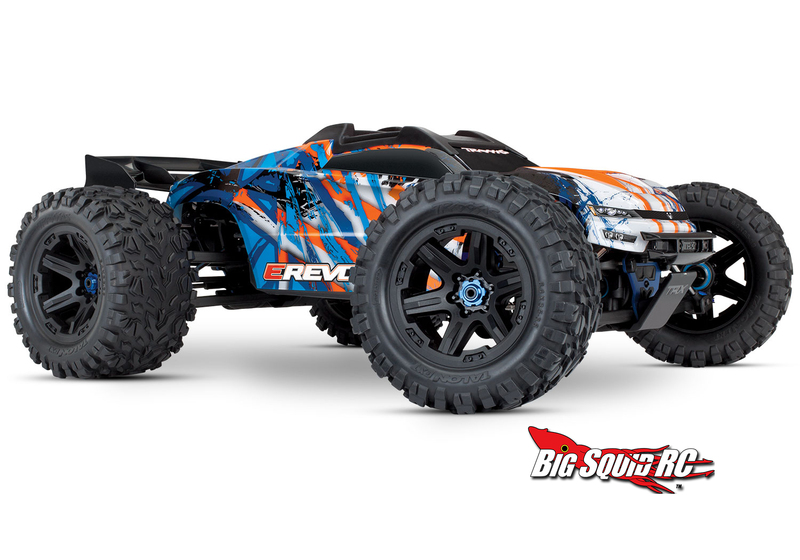 We have been posting blurbs about the new E-Revo for a week or so now, but the official news and specs are finally available. 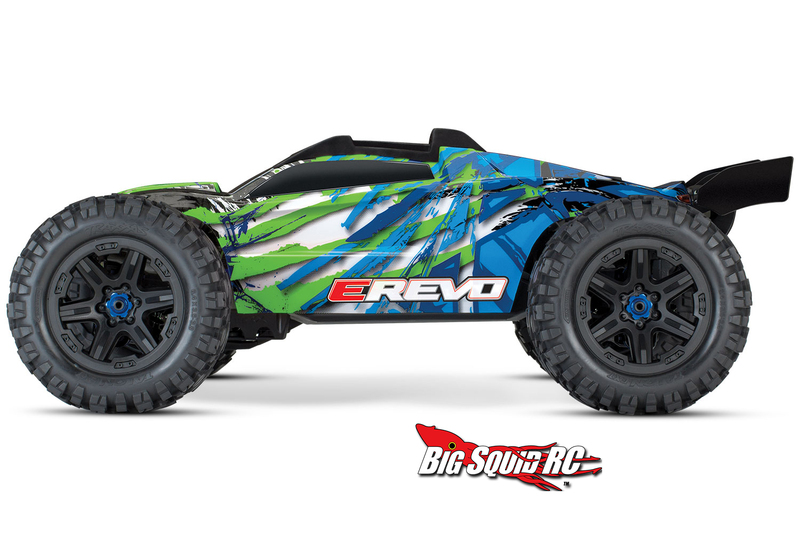 The E-Revo became a dominant force in the rc monster truck realm, and the latest version is looking like it may continue that streak. 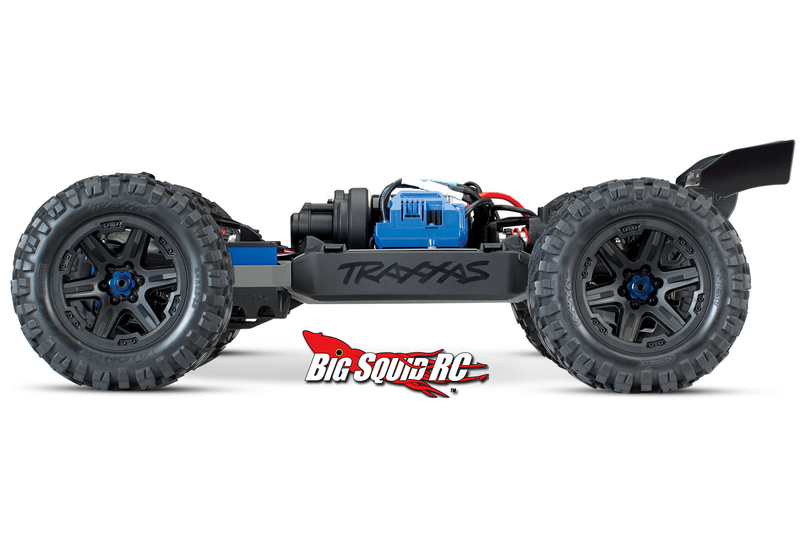 We were originally calling it the Traxxas E-Revo 2.0 but it looks like all the official press is just calling it the New Traxxas E-Revo. 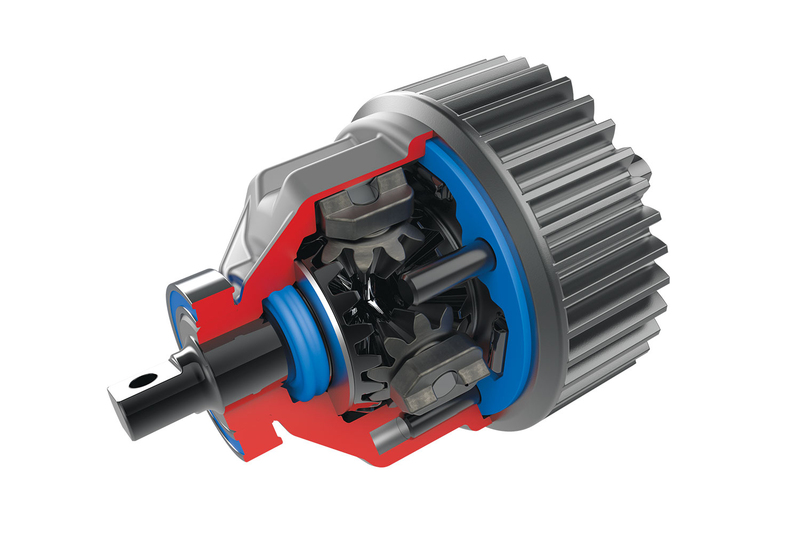 The part number that you need to get one on pre-order is #86086-4. 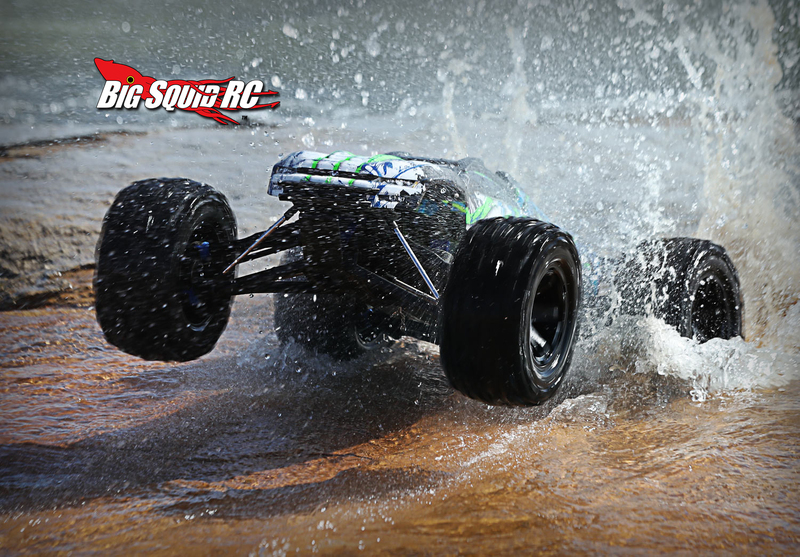 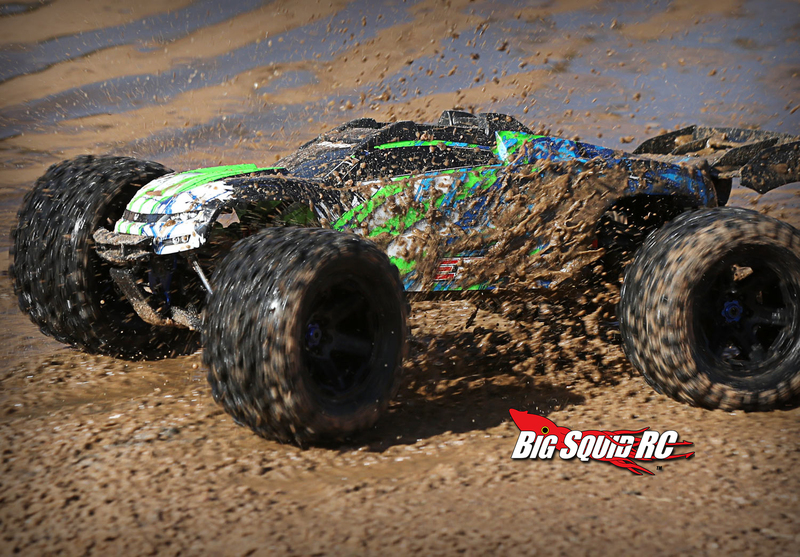 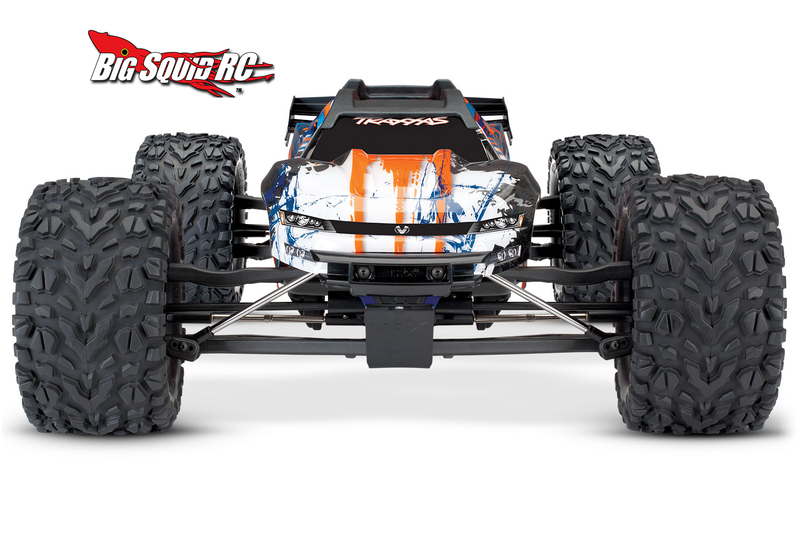 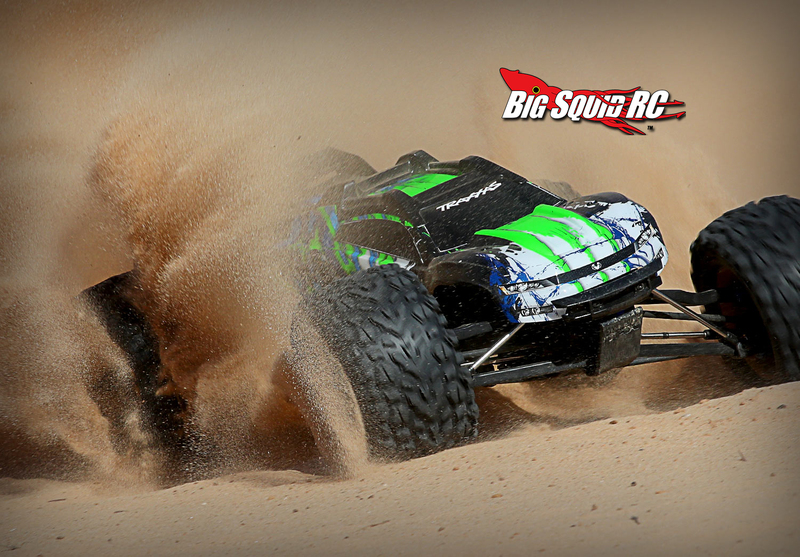 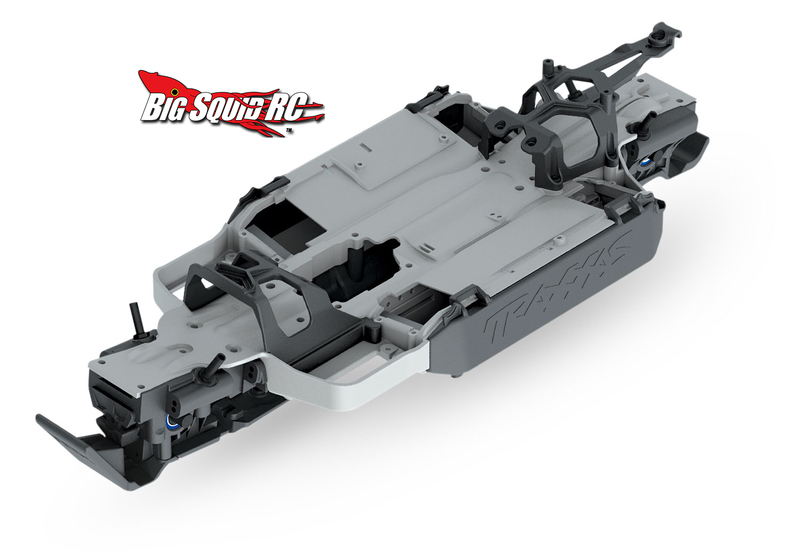 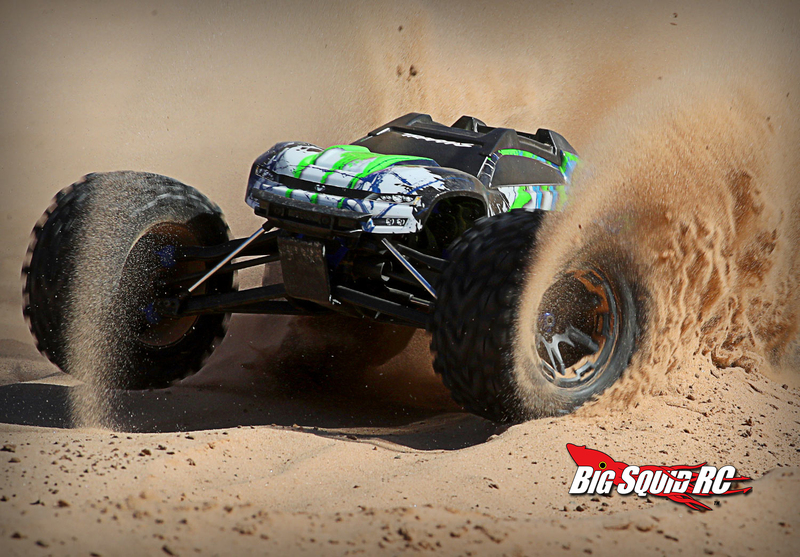 Hit This Link for more details, or Click Here to read more Traxxas news on BigSquidRC. 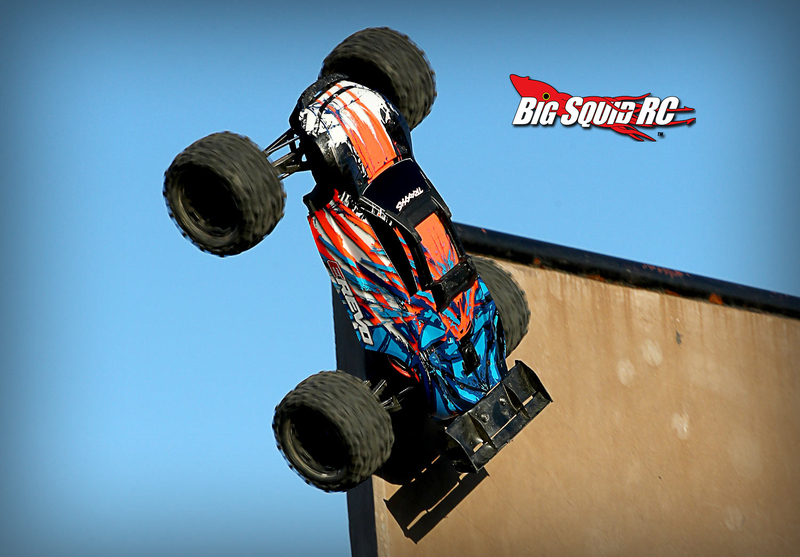 Don’t forget to check out the video below showing off this new best of a truck in action!